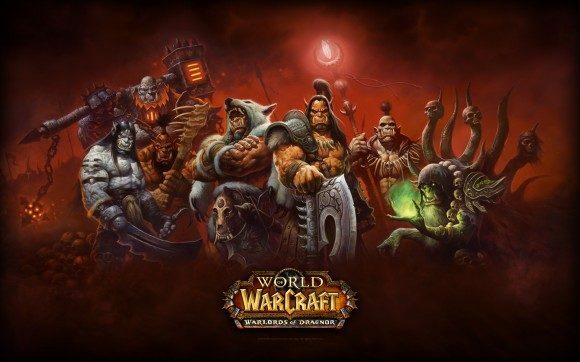 Blizzard seem to have a penchant for grossly underestimating the size of their fanbase, and the latest example of this has taken place during the developer’s launch of the latest World of Warcraft expansion, Warlords of Draenor. After going through hell and back to fix the issues, Blizzard shut down the North American servers for maintenance before bringing them back online the following morning, although they have scheduled further maintenance to take place tomorrow at 3 pm PST for the US and 5 am CET for Europe. You can keep up with these updates here. The fifth expansion pack for the long running MMORPG, Warlords of Draenor was announced at BlizzCon 2013 and released last Thursday, on November 13. 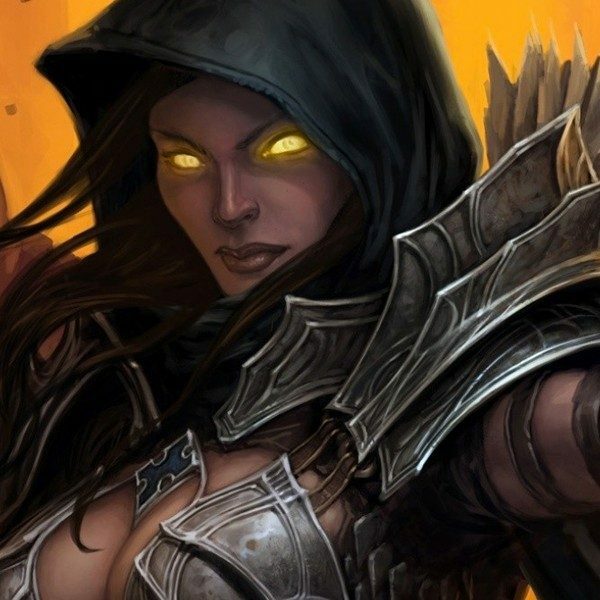 Aside from the obligatory new quests and environments, the expansion raises the level up up to 100 from the previous 90 and introduces an even tougher raid difficulty level, called Mythic.